The surface-mounted Contemporary Cool Touch Bar Mixer and Kit from Frenzy range ensure efficiency and safety with a panorama of features. 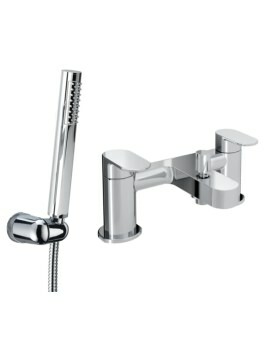 The unique Cool Chrome technology ensures the bar valve stays cool throughout use and prevents scalding. 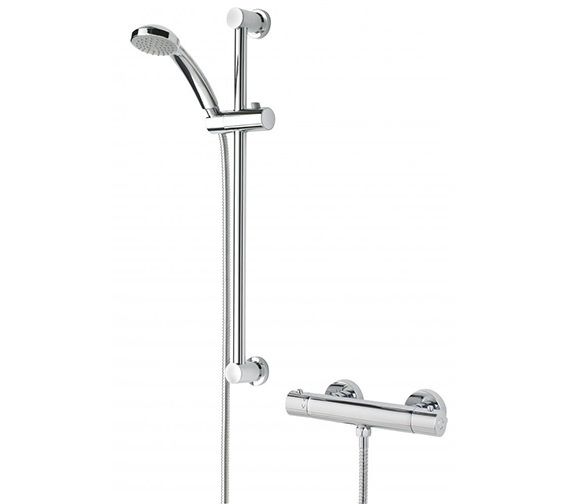 With a nifty single function hand-set with rub-clean nozzle, a hose with retainer and adjustable riser rail; all made of brass with fine chrome plating, it also features a ceramic disc valve and thermostatic cartridge for durability. Requiring operating pressure between 0.2 bar and 5.0 bar it comes with WMNT10 C fast fit connections. The manufacturer vouches for its flawless construction with a 5-year guarantee. Comes with a 5 year guarantee covering manufacturing faults. This has been a good shower. Used almost daily since new since no bathtub is installed. We had this installed by the plumber several years ago and has not given any trouble. I would recommend this item to others. Bought this product as we had a similar one previously. Wonderful value, easy to fit and great service. Nice variation in spray pattern. Good quality. Wonderful to have a decent shower in the mornings. 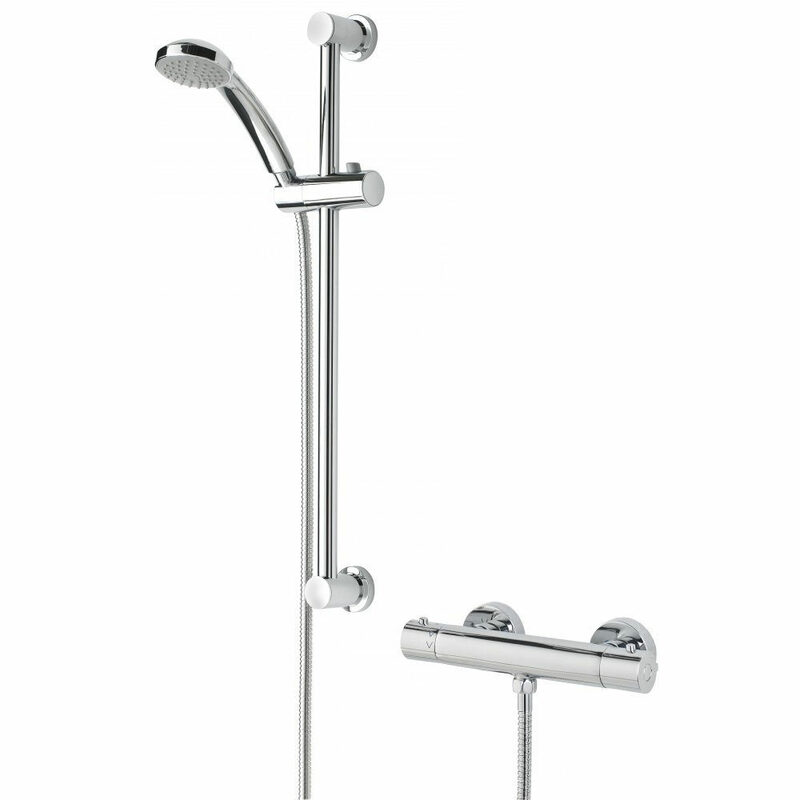 The diameter of the shower handset face is 80mm. I have a gravity fed water system and immersion cylinder. The cold water pressure is much higher than the hot water. I want to have a shower fitted, but don't want to go to the expense and mess of having a pump installed or new electrics run the length of the house to get to the fuse board for an electric shower. 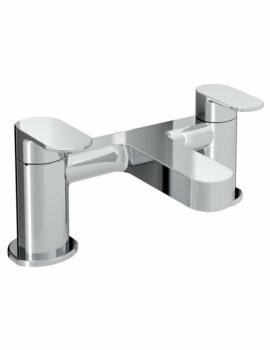 Would a thermostatic mixer shower be the easiest and less messy option? The Frenzy shower requires 0.2 Bar of pressure in order to operate correctly, this means 2 metres of distance between the bottom of the hot water tank and the product will be required for the hot water to run. Should the pressure be significantly more on the cold feed, you will need to fit a pressure reducing valve on this in order to balance the water supplies to get a decent mix of water. The balance of pressure will be required on all Bristan showers, including our mixer showers, not only on the Frenzy. I want to replace an iflo Architect thermostic bar and shower riser. 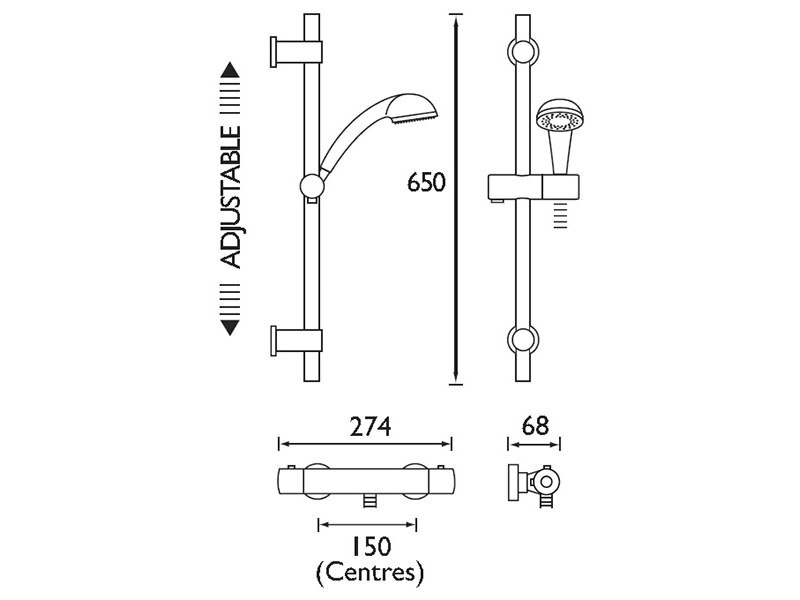 The width of the thermostatic bar is 300mm with the hot feed on the right-hand side. 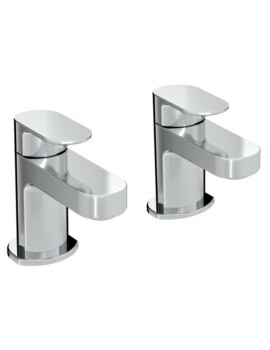 Is there a replacement that is of round design (current is square) that has the same width (to accommodate the water feed) with both bath and basin taps to match? Thanks for your help. 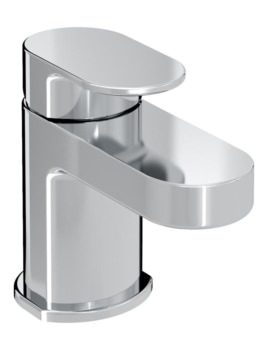 The Iflow Architect uses pipe centres between 135-165mm as the inlets are adjustable. Please, could you confirm the pipe centres you have currently in place, so we can advise on a suitable replacement using the correct pipe centres? Bristan MFC CODE: FZ SHXMMCTFF C - Is this valve suitable for combination boiler? We can confirm that the Bristan Frenzy cool touch bar shower is suitable for all plumbing systems with preferably balanced pressures. The inlet compression connections are 15mm and the back nut for the shower valve is 3/4.